Warm Glow are highly experienced heating engineers who provide plumbing and heating services to both homeowner and business customers in Easton. 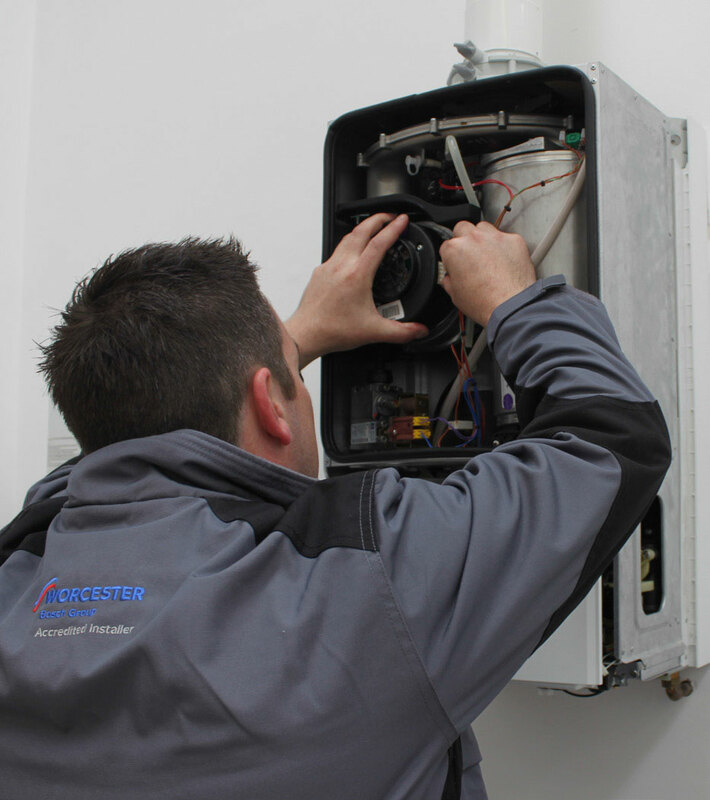 Our services include central plumbing maintenance, heating installation, boiler installation, boiler servicing and repairs across Easton. We are known for our great customer service, comprehensive knowledge, reliability and time keeping which means customers returning to us year after year. 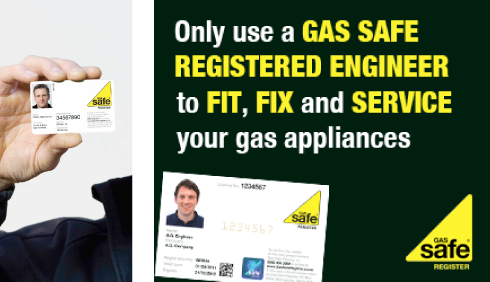 Today, we are a preferred plumbing and heating engineers in the region for any plumbing and gas related works.